Matt has been passionate about architecture since he was 8 years old. He began formally learning about architecture in his freshman year of high school, drafting his first floor plan 9 years before he graduated with his Bachelor of Arts in Architecture and Minor in Urban Design. During his time as a student, Matt studied abroad in Ghana, and was able to contribute to designing and building a visitor’s center for a local village. 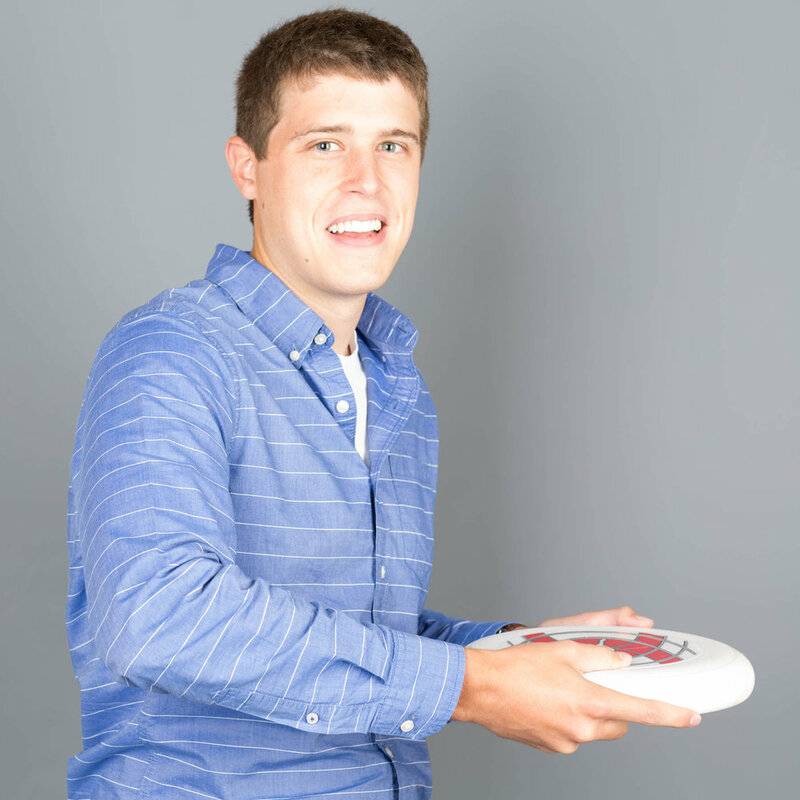 In his work, Matt is most excited about the opportunity to come up with creative solutions for every project. He thinks it’s especially rewarding when a meticulously thought out concept comes together to meet the client’s design goals. He is inspired when learning from others willing to take risks to be innovative and groundbreaking, and says this type of thinking fuels his passion for architecture every day. He is committed to fulfilling his lifelong goal of becoming a licensed architect, and plans to pursue a Masters of Architecture to further his career.